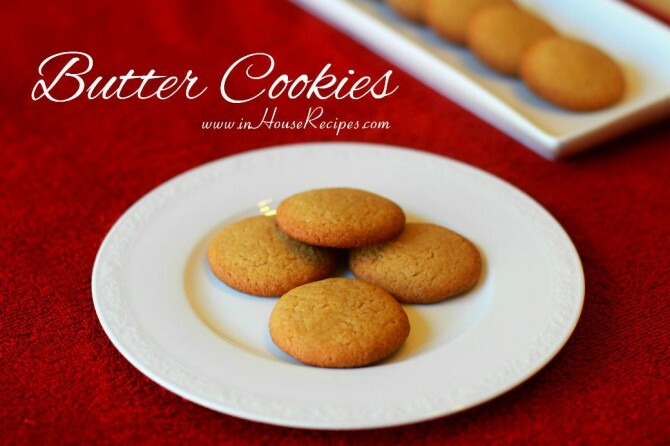 Butter cookies are a delicious delight to bake without egg. The sweet dessert is crunchy with the strong hint of butter. They will just melt in your mouth. To start with, keep the butter at room temperature for 5 minutes before starting. Then, keep it in a bowl, big enough in size to make the dough. 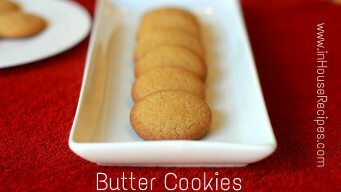 Add Brown Sugar and Granulated Sugar to butter and beat them for 2 minutes with hand blender or spatula. Add Cinnamon Powder and mix again for a minute. 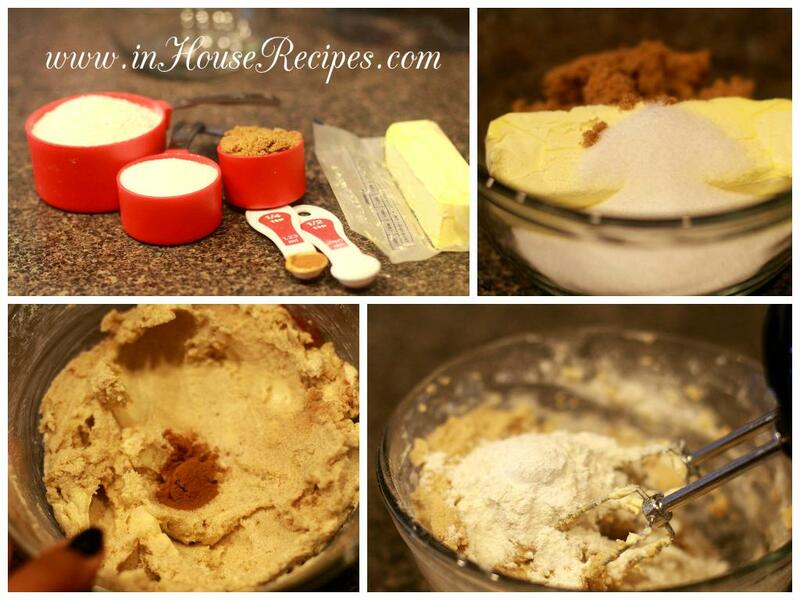 Add Baking Powder with All Purpose Flour. Beat the mixture again for 1 minute. 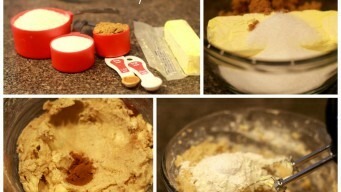 Refrigerate the cookie dough for 5 minutes. Place the parchment paper on baking tray. Pre-heat Oven on 350 F for about 5 minutes. 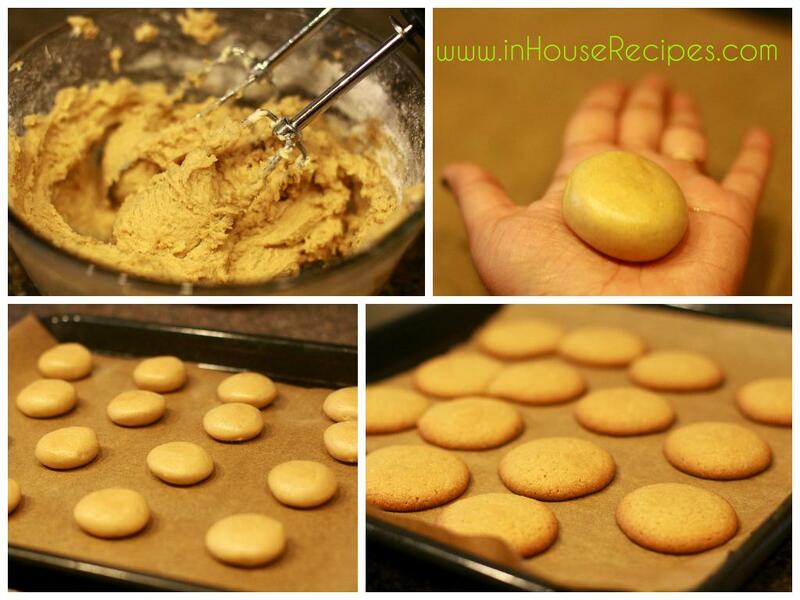 Now take a small amount of cookie dough and make round shape ball with the help of your hands. Place all the cookie balls on the baking tray and put the tray in the Oven for 20 minutes. 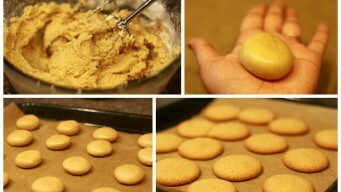 Do keep sufficient gap between cookies as they will increase in volume after baking. 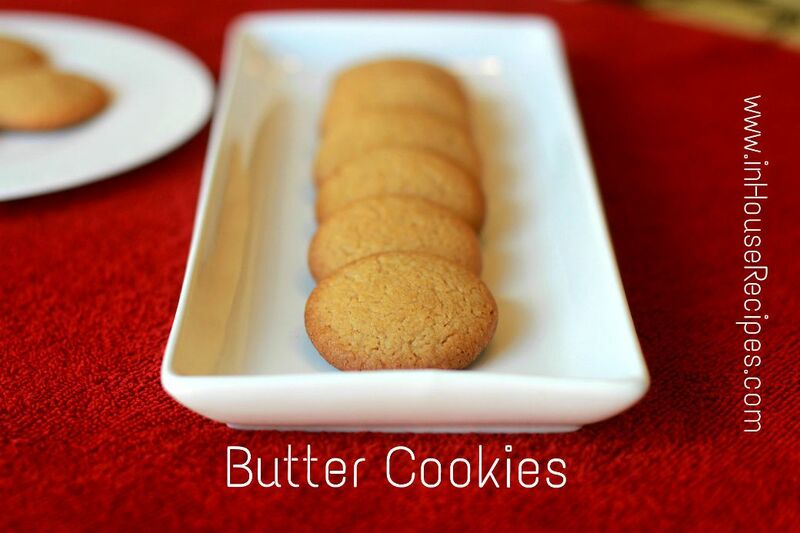 After 20 minutes, crunchy Butter Cookies will be ready. Hope you make them at home and enjoy them with Tea.